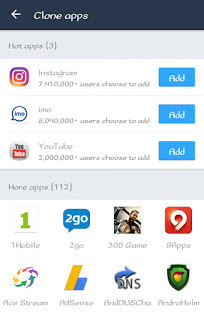 Hello, here comes the "Parallel Space App" have you come across some people who have same app installed on their phone and you are wondering how they manage to do that? Well its so simple and as a matter of fact, you don't even need root access to do that. 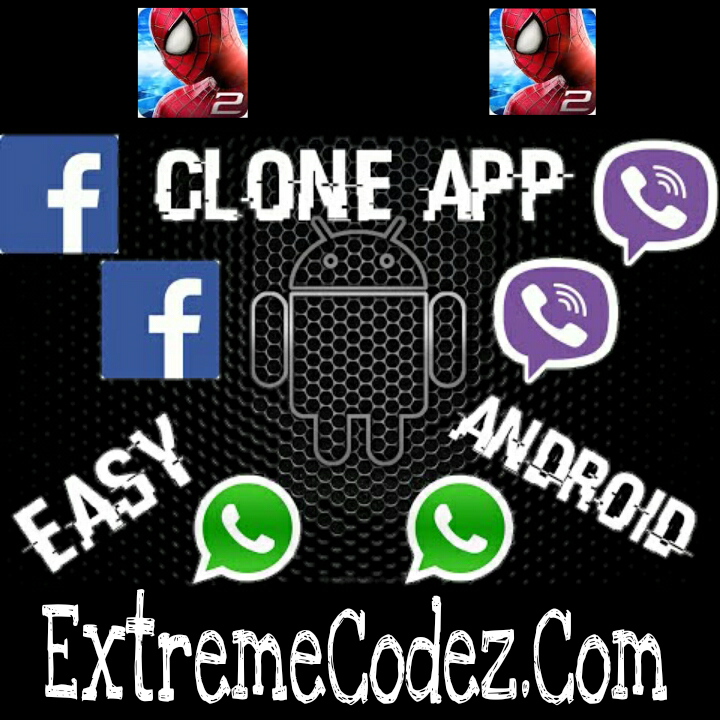 So today we shall give you guys full steps on how to run a single app twice on your Android device. 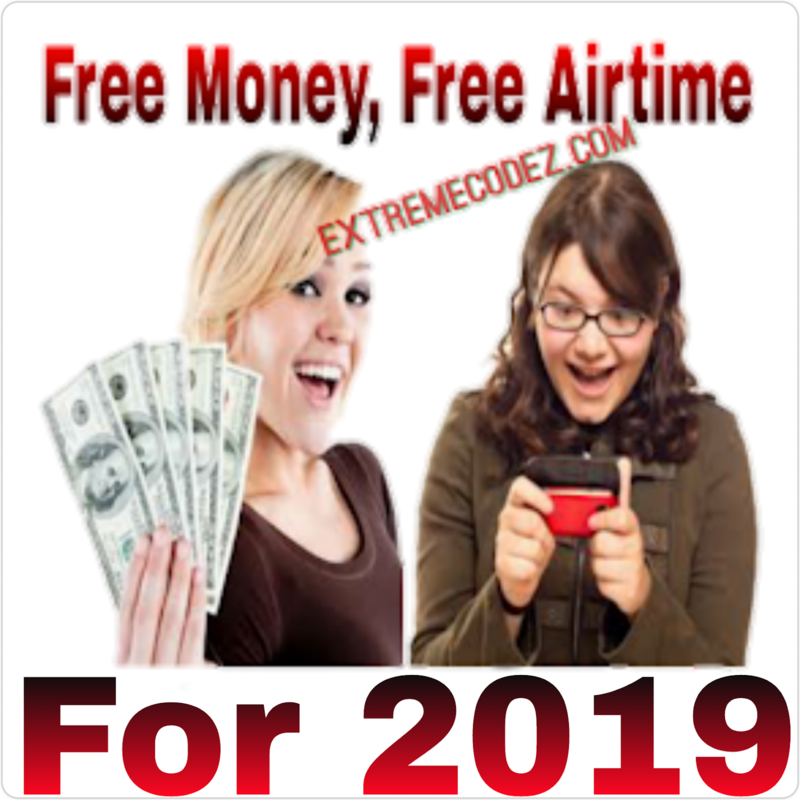 You might have come across apps like Amazing Spider Man-2, whatsappcall, viber and some other similar which gives free call credit and you might want to have one or two of that same app installed on your android smart phone in other to run multiple account. So the below tutorial will show you how to do that. 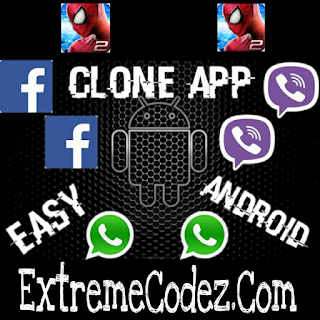 Kindly relax and follow the below guide to have one app installed twice on your android smart phone. 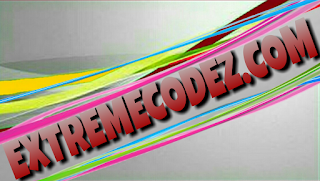 Now let get started with the new guide. 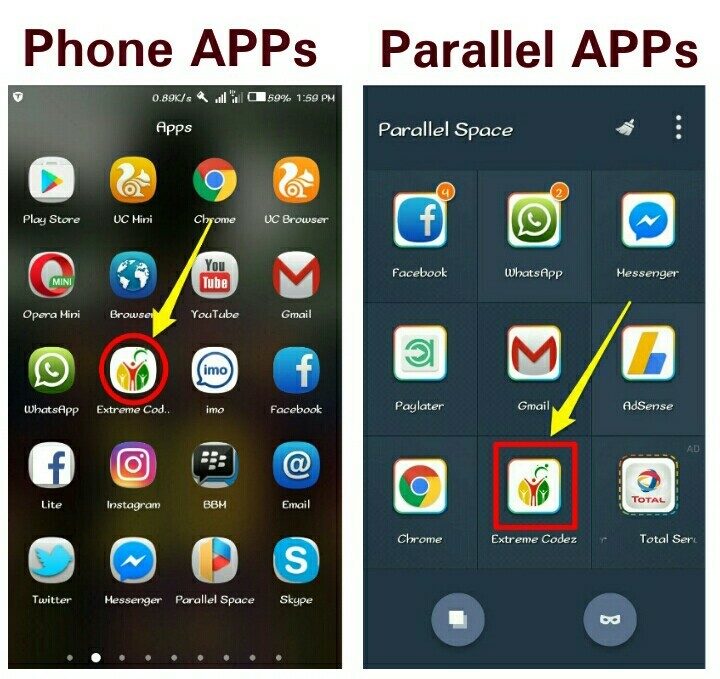 First go to Google Play Store and use the key word "Parallel Space" to search for it and then download it. 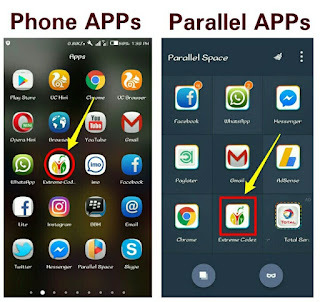 How to use multiple App on Android using Parallel Space. 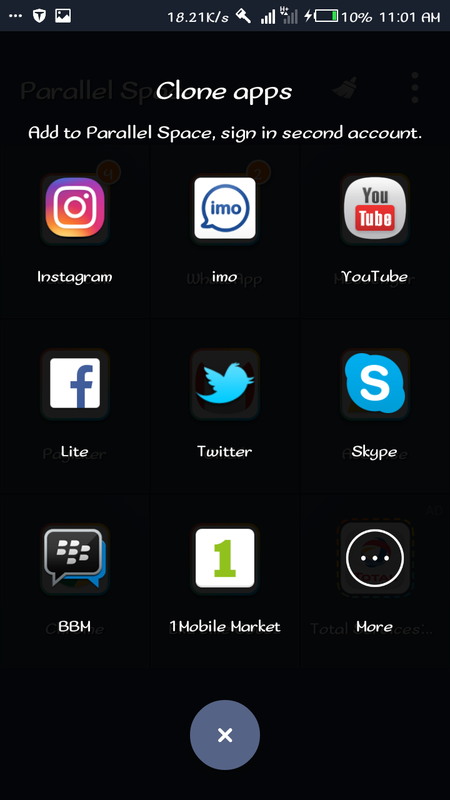 » Launch Parallel Space App and at the start up you will see a (+) Sign as shown on the below image. 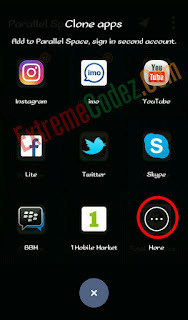 » Click on the (+) Sign and you will find some apps you have already installed to your android device. 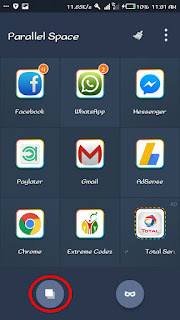 » You will see your already installed apps if you want more app click on the (...) More to get more of your apps. » And you will find all your installed apps. 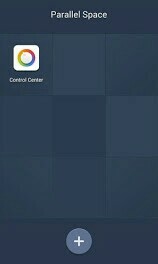 » After adding apps the surface of parallel changes. Instead of the (+) sign you find something like the shown on the image below. 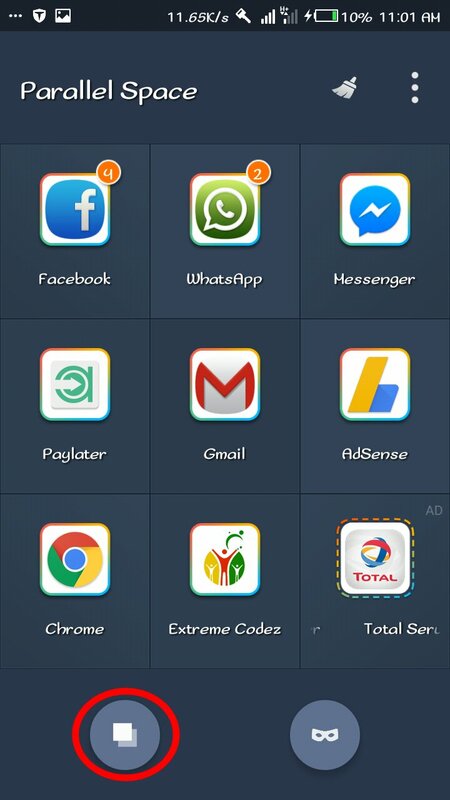 When click on it you find the more to add more apps so when see something like this don't get confused.